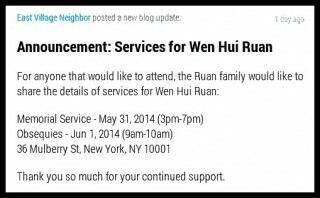 A sad, heart-wrenching note was posted on Facebook a couple days ago in the aftermath of Wen Hui Ruan’s from two months ago. 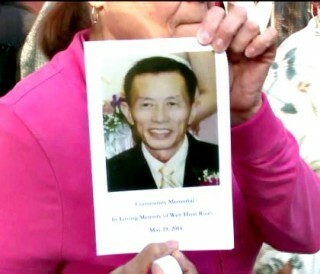 Locals are angry that Wen Hui Ruan was brutally assaulted and died from his attack from 20-year old Jamie Pugh. 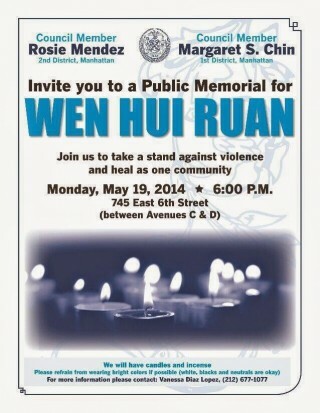 Now after a memorial and some time to reflect, the community is outraged that no one acted sooner to get him help.